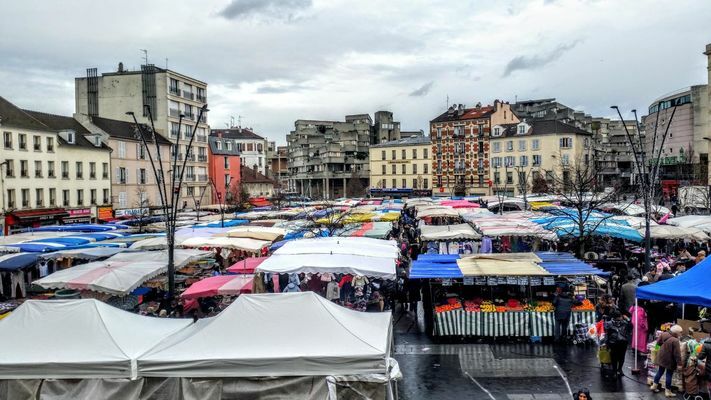 Already a regional center of attraction in the Middle Ages with its Lendit Fair, Saint-Denis has perpetuated a strong commercial tradition. 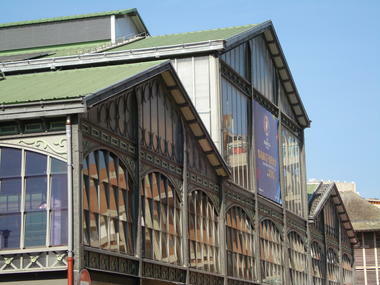 About 300 booths will welcome over 3 floors, Place Jean Jaurès, the hall and its perimeter. - Place Jean Jaurès over 60 stands mainly proposing "personal goods, household equipment." - The great hall and its surroundings gather over 80 food booths. Here you will find fruits and vegetables from around the world, 7 fishmongers, butchers 7, 1 butchers horsey, 1 tripe, typical products and spices from Italy, Portugal, Spain and North Africa, etc. The products of the world alongside them in a friendly atmosphere lettuce and radishes harvested boots in market gardens in the region. 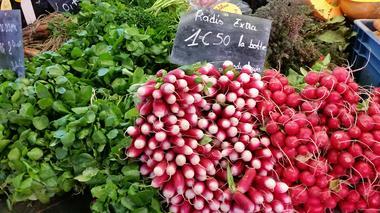 There is no review about Saint-Denis's Market, be the first to leave one ! Metro: Line 13, "Basilica of Saint-Denis"
Tramway: T1 - "Saint-Denis Market"